Readability, although somewhat subjective, has been a well researched topic dating back to the 1920s. Since then, researchers have crafted a number of readability formulas that attempt to accurately identify the readability of a text. 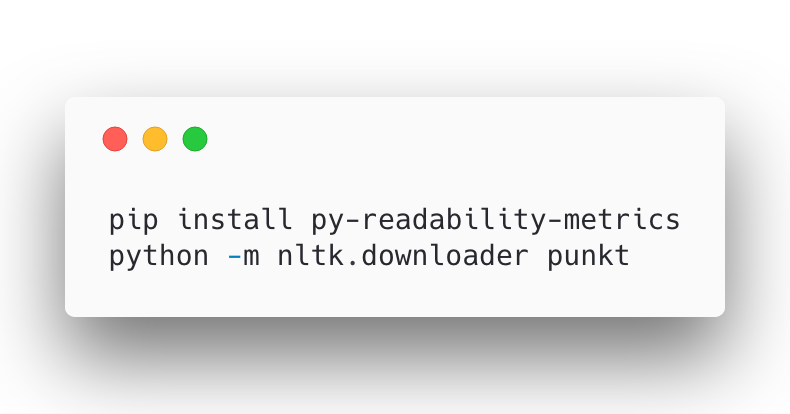 Readability metrics have numerous uses. A writer might use the metrics to objectively assess the complexity of his work to determine whether it’s written at a level appropriate for his intended audience. An educational software firm might use readability metrics to recommend level-appropriate content for its students. Given a text, each of the above metrics calculate a score indicating the difficulty of the text. Often, the score is mapped to a grade level e.g.. kindergarten, first grade, …, through college graduate. 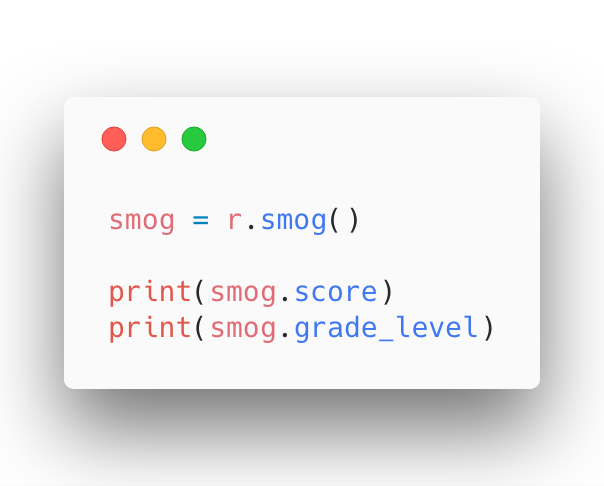 py-readability-metrics implements the above formulas and calculates their scores. Additionally, it enables one to easily interpret each score by reporting its grade level(s) mapping. For example, a “Flesch Reading Ease” score of 80 indicates that the text is written at a 6th grade reading level. A “Flesch-Kincaid Grade Level” score of 6.4 also indicates a 6th grade reading level. 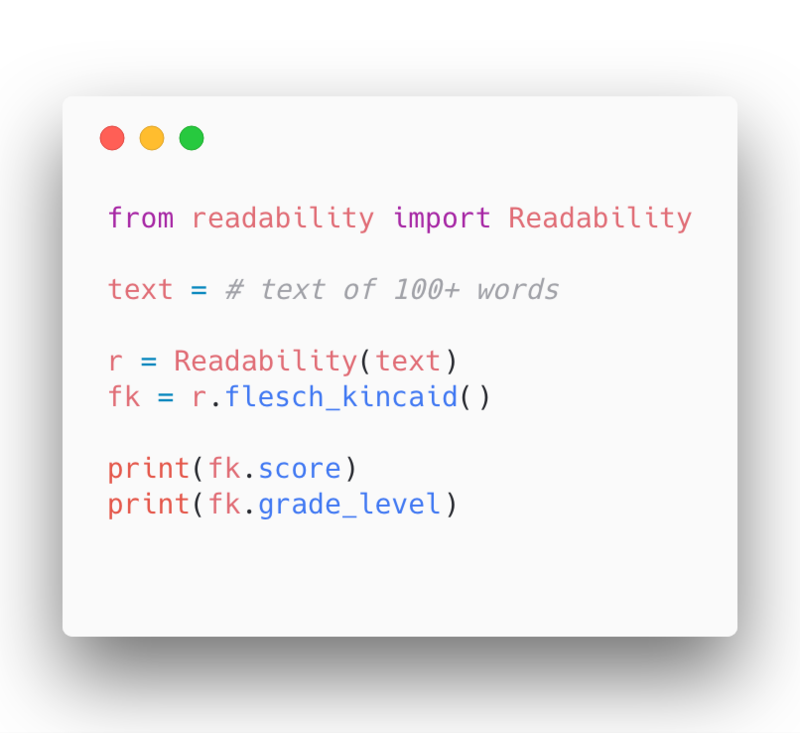 py-readability-metrics provides simple api that enables developers to easily assess the readability of a given text using a variety of popular metrics. If you dig the project, star it on GitHub!